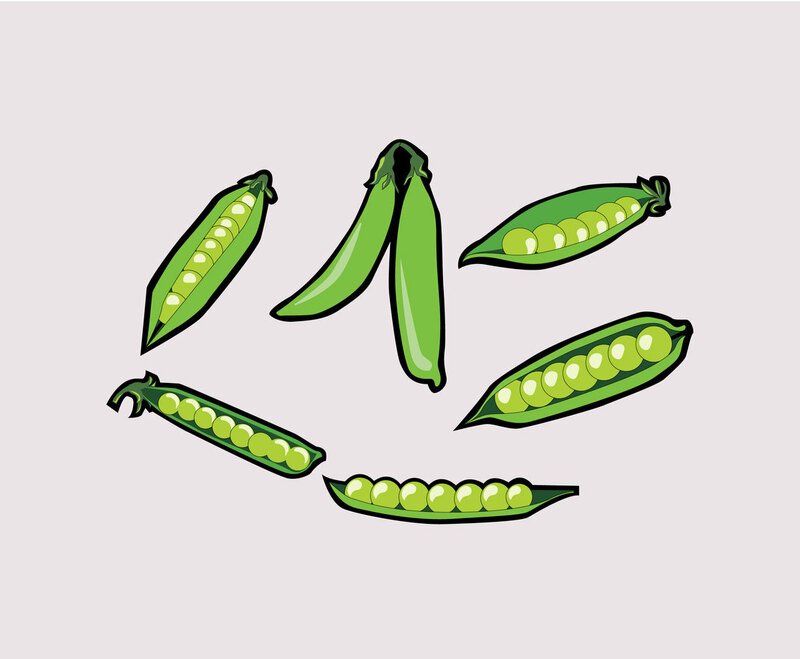 Here is peas illustration in vector format. Select one of them if you're looking for vector illustration to create vegetarian food design related, or just vegetables meals. The zipped folder includes close peeled and open peel peas. Download the set for free here!